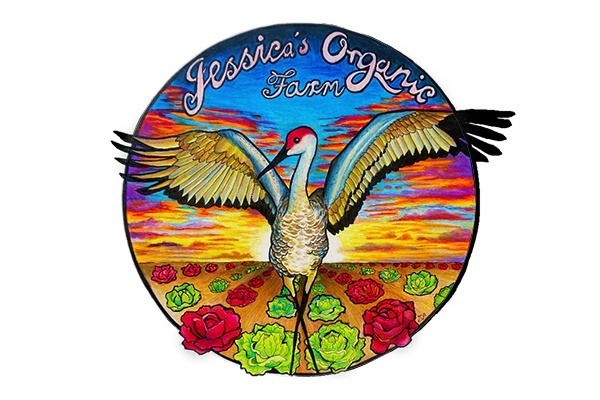 Jessica’s Organic Farm is one of the original organic growers in Florida. We have been providing local, 100% organic food to the Sarasota-Bradenton area since 1979. The freshness and quality of the produce is well known and can't be beat. Foodies, health-professionals, and people from all walks of life have come to depend on our fresh-cut lettuces, greens, sprouts and root vegetables. We accept EBT and regularly donate large quantites of fresh produce to the All Faiths Food Bank (about 50,000 lbs each year). In addition, we support gardening programs for kids, and have given away an estimated 170,000 starter plants to local educational programs. In March of 2017, we tore down a dilapidated nursery structure that had been in use for decades, and finished construction of a replacement greenhouse. 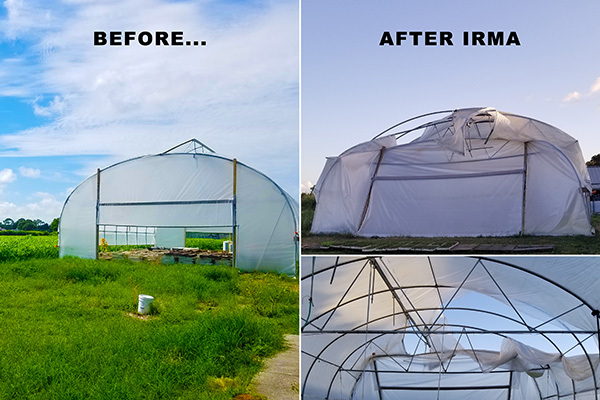 Just 6 months later, on September 10th, our brand new greenhouse became a sail in Hurricane Irma's high winds. 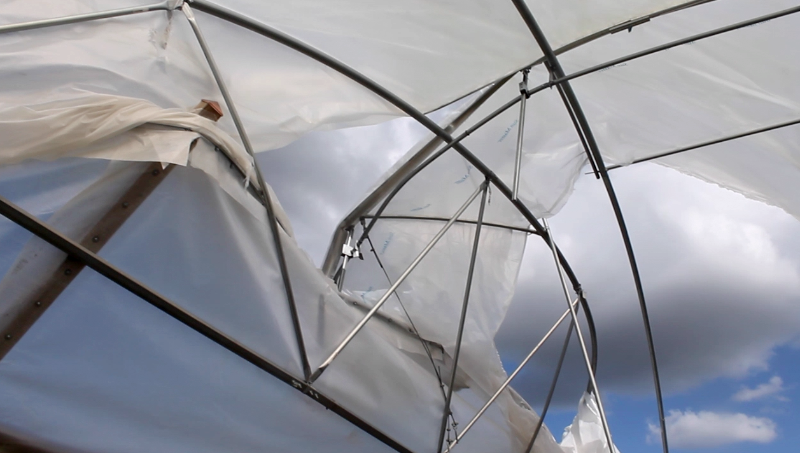 The storm bent some of the metal support structure, and tore through a significant amount of the roof and sidewalls. 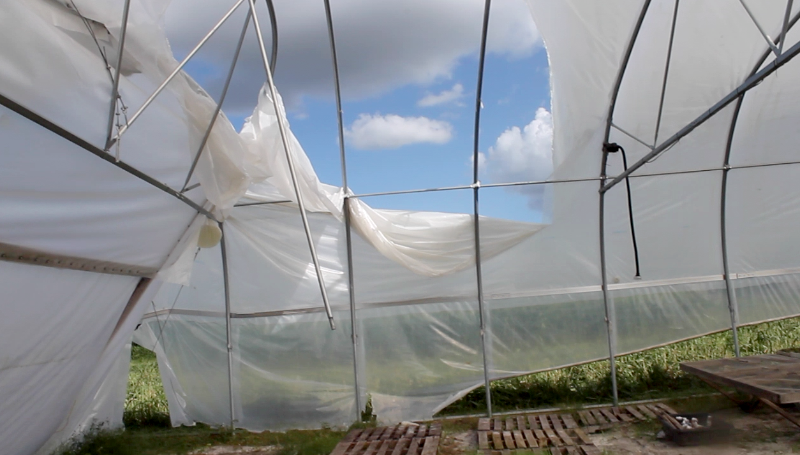 Coming up on the beginning of another growing season, we've found ourselves yet again without a functional greenhouse. 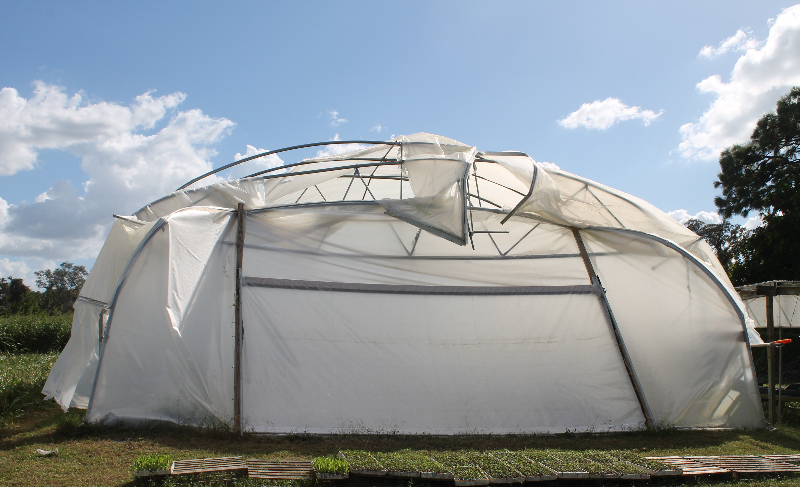 The funds raised here will be used to repair the greenhouse, and recoup the sales and inventory losses due to the storm, allowing the farm to continue to serve the community in its unique capacity. 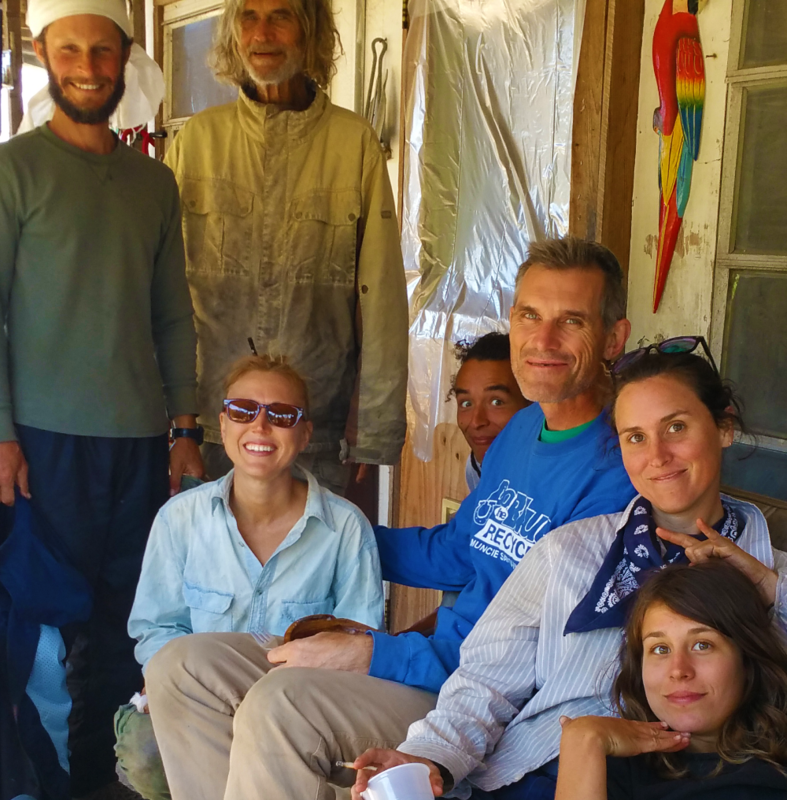 Bill Pischer, owner-operator of the farm, his wife Pam, their children Jessica, Rachel, Cody, and Aaron, the entire farm crew, and everyone who relies on Jessica's produce will be very grateful for your donation. The estimated cost of repairs is $10,000. The estimated sales lost at our onsite market due to Hurricane Irma amount to $15,000. The inventory lost due to the extended power outage is an estimated $8,000. If this campaign exceeds our goals, the excess funds will go towards supporting other local farms affected by the storm (such as Wyndham Organics in Homestead, FL). * If you're thinking about a large donation, please consider a check. Checks can be made out to Jessica's Stand, the address is 4180 47th St, Sarasota FL 34235. 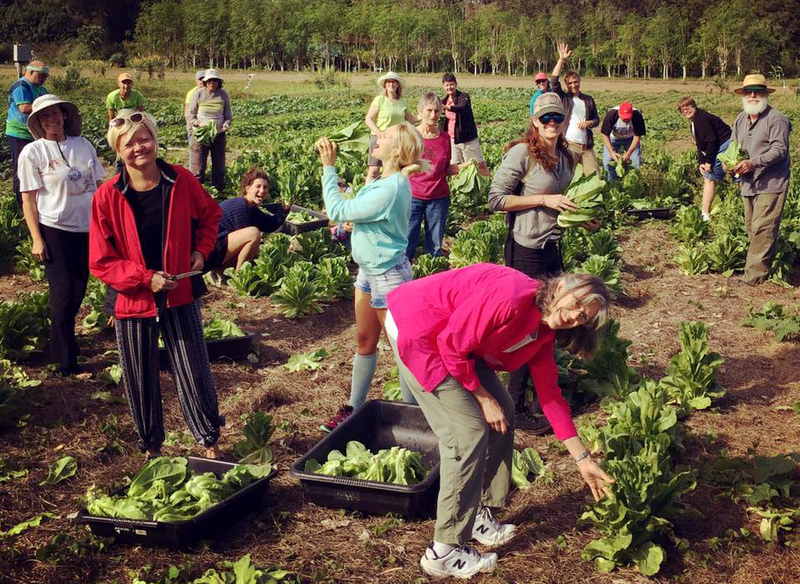 Volunteers picking produce for donation to All Faiths Food Bank in Sarasota. Jessica's Organic Farm regularly donates large amounts of healthy, fresh produce. 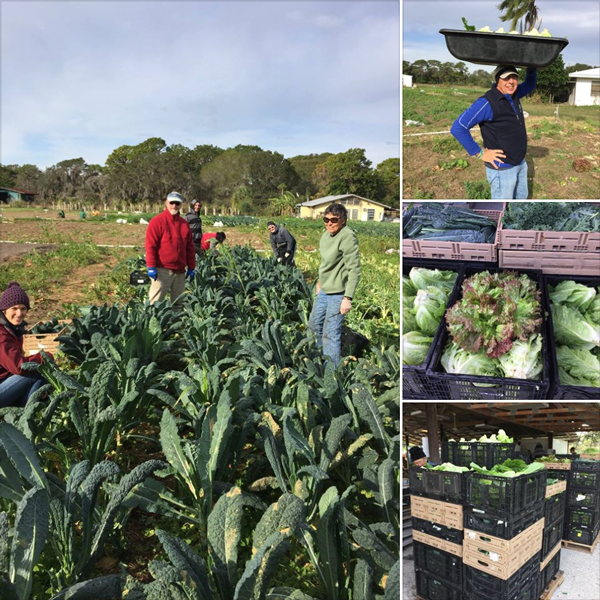 Volunteers from Transition Sarasota picking and packing 1,314 lbs of produce for donation to All Faiths Food Bank on 01-02-18. Photo by Janet. We've raised the initial $10,000 goal! Thank you so much to everyone who has participated. Our customers and other concerned members of the community have come through. Because of the positive response to this GoFundMe, and ongoing financial pressures at the farm, we're expanding the scope of the campaign. In addition to repairing our nursery, we're now aiming to recoup some of the lost sales due to the storm, as well as inventory lost during the extended power outage. The estimated cost of nursery repairs is $10,000. The estimated sales lost due to Irma were $15,000. The inventory lost is an estimated $8,000. Our total fundraising goal is currently $33,000. Thank you again for donating and spreading the word! Thank you to everyone who has donated so far, as well as everyone helping to spread the word! 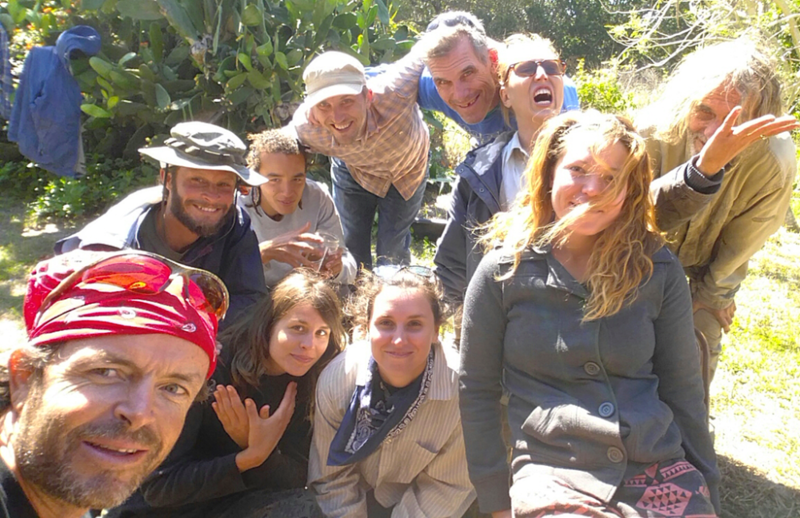 We've raised $624 so far, a little more than 5% of our goal in 5 short days.